What is Available for Milk Allergy? 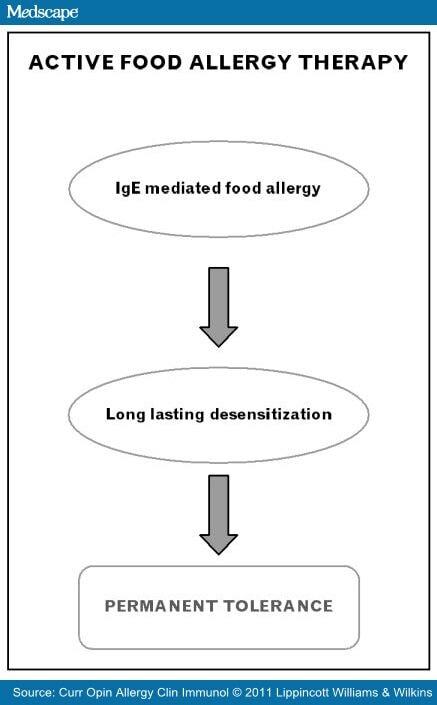 I’ll summarize the most recent advances in treating milk allergy from the article below. Why is our current therapy not enough? 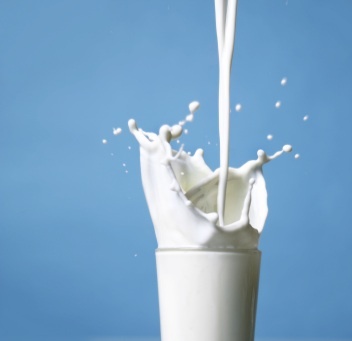 Guess what happens when a patient allergic to milk suffers from accidental ingestion? Anaphylaxis! Why not cure the disease–Johns Hopkins is a long way from Oklahoma, but patients have access to this same research here in the Midwest. NEW YORK (Reuters Health) Jan 02 – Sublingual and oral immunotherapy may help some children with milk allergy, but clinical desensitization is quickly lost and systemic reactions occur with oral therapy, a new study shows. “We found that both sublingual and oral immunotherapy benefited children with cow’s milk allergy in that they were able to consume much more milk without symptoms at the end of the study than they could at the beginning of the study,” said Dr. Corinne A. Keet from Johns Hopkins University School of Medicine in Baltimore. “However, oral immunotherapy, which used higher doses, was more effective,” she told Reuters Health by email. The new findings appeared online November 30 in the Journal of Allergy and Clinical Immunology. All children started out on sublingual therapy, with dose escalation over six weeks. Then they were randomized to either sublingual maintenance therapy (goal dose, 7 mg) or one of two doses of oral maintenance therapy (goal dose, 1 g and 2 g). The maintenance periods lasted 60 weeks each. 2. Milk allergy may be a “curable” disease, but we don’t know how long patients will have to ingest milk to become “desensitized”. 3. If you’re interested in participating in a clinical research trial here in the Midwest on milk allergy, please let me know.